Informatics research guide for TWU students, faculty and staff. Welcome to the TWU Libraries' Informatics subject guide for research, news, and information sources related to informatics. 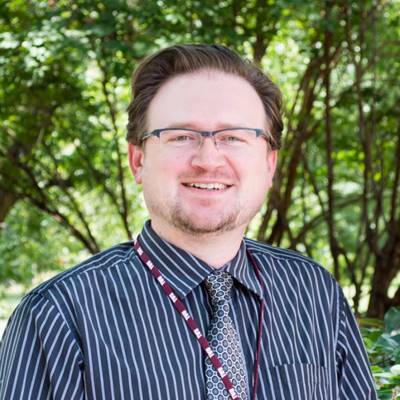 "Informatics is defined by the TWU university-wide informatics committee as: Using technology and data analytics to derive meaningful information from data for data and decision driven practice in user centered systems." The tabs above link to tools for finding journal articles, books and e-books, and quality Web resources related to informatics. Need something, but can't find it? Email or call me! A form listing core and major courses required. The online Post-Baccalaureate Certificate in Interprofessional Informatics is intended for those professionals who have a bachelor’s degree and who are seeking additional education and training in informatics.